Rural Living With A Lot Of Potential! 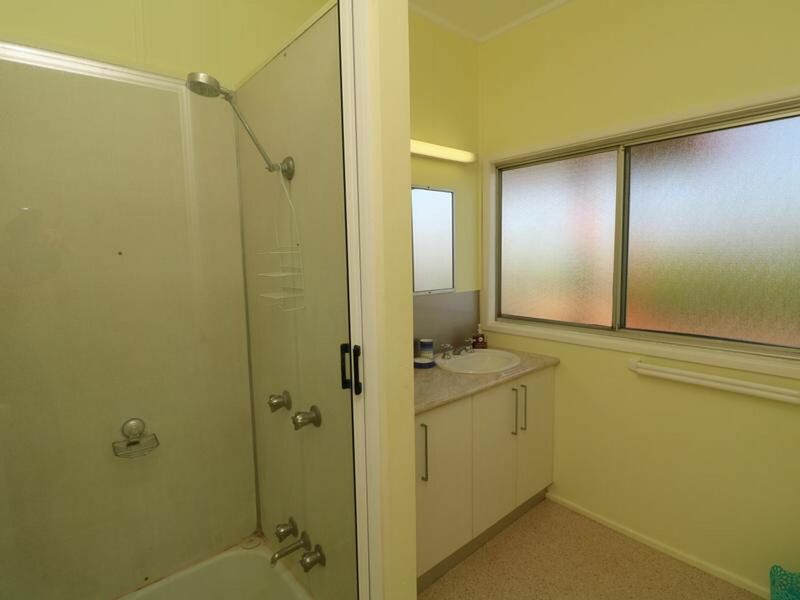 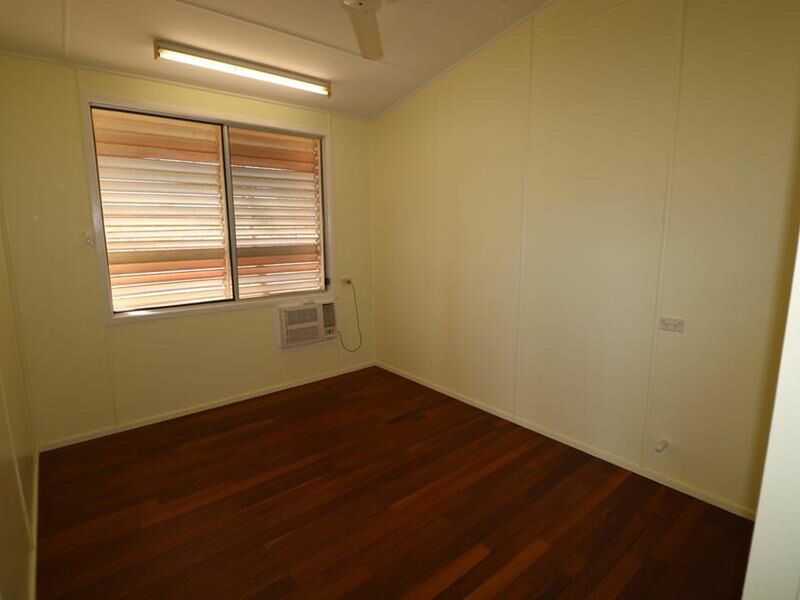 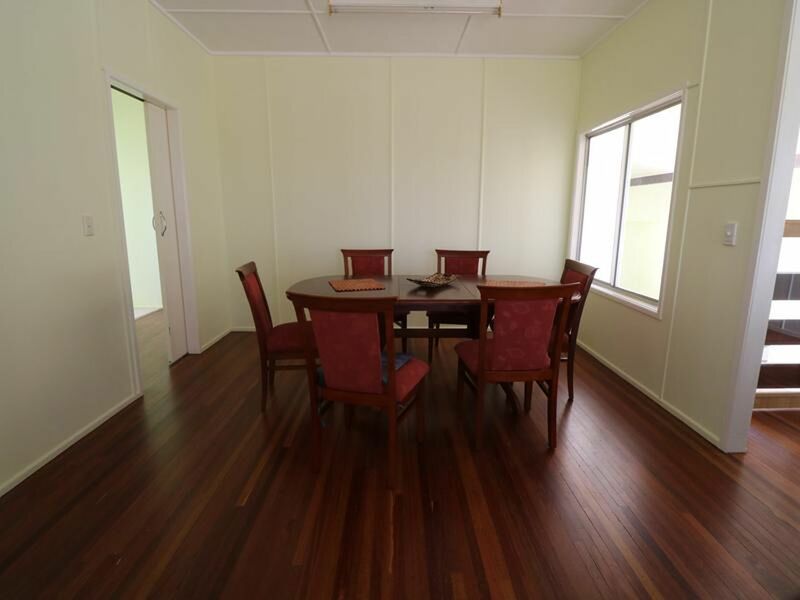 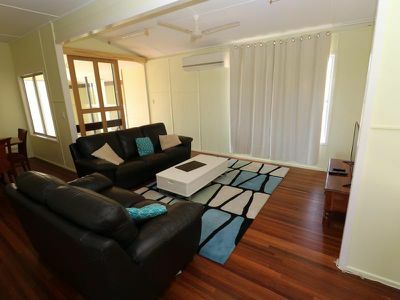 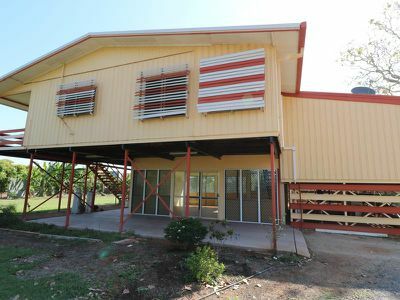 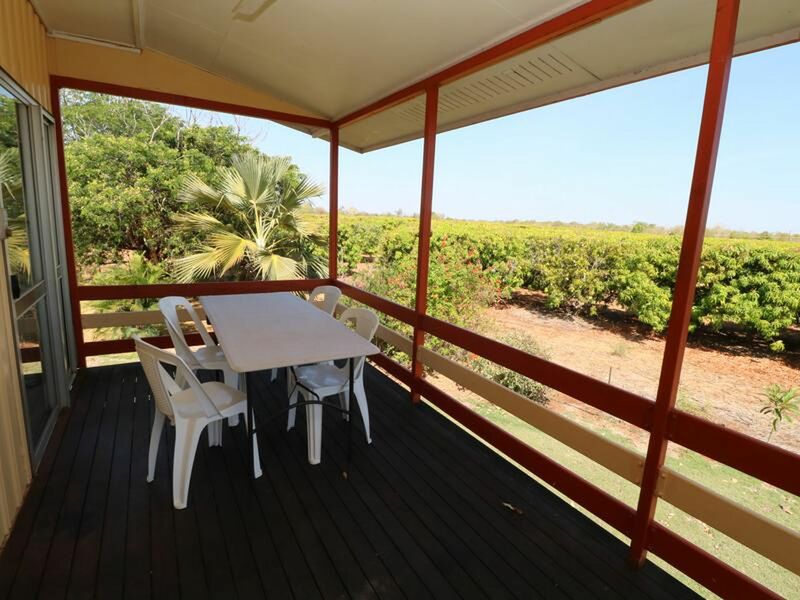 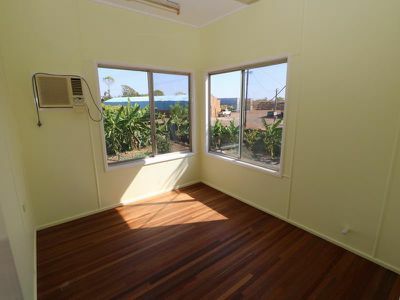 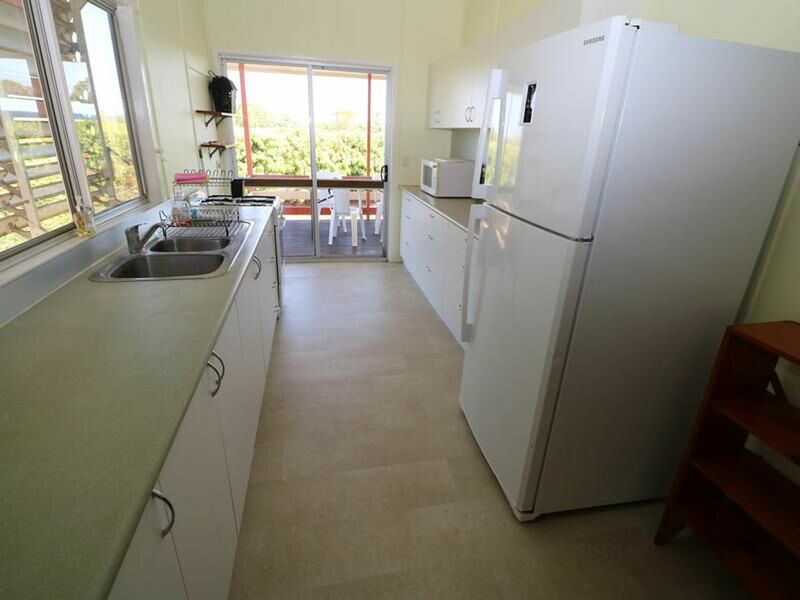 Situated on the outskirts of Katherine you will find this lovely home. 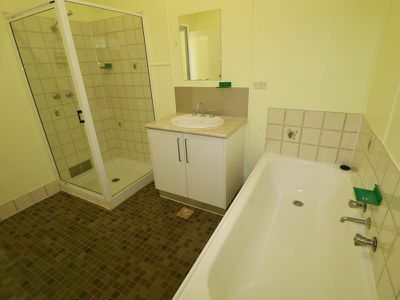 It features 6 bedrooms, 2 bathrooms, 2 under cover car parks and room for more. 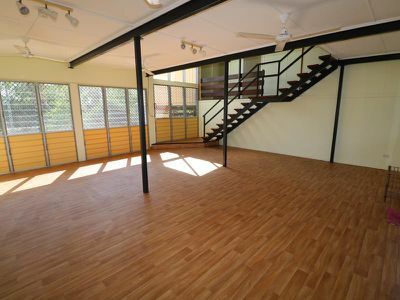 Spacious open plan living areas. 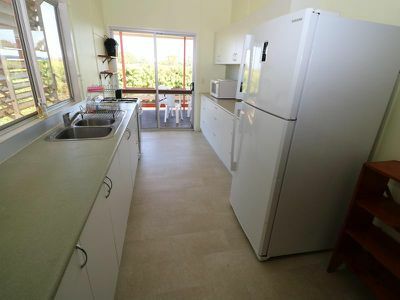 The kitchen has plenty of cupboards and bench space. 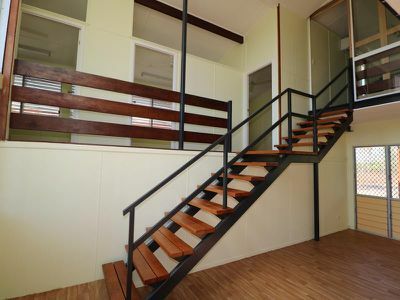 This home is split into 3 levels. 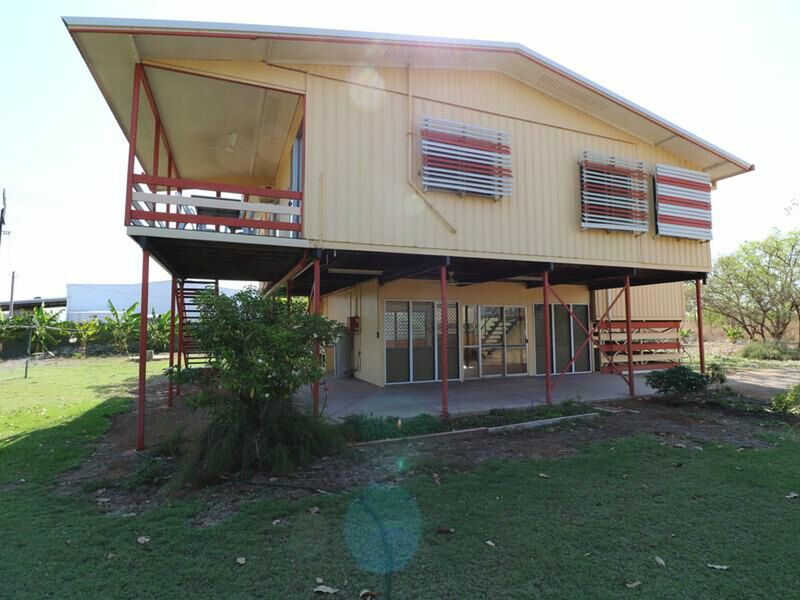 The 6 bedrooms and 2 bathrooms are located on the top two levels while the ground level room is very large and would be great as an extra living area, rumpus room or entertaining area. 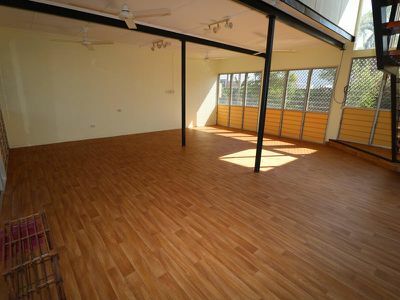 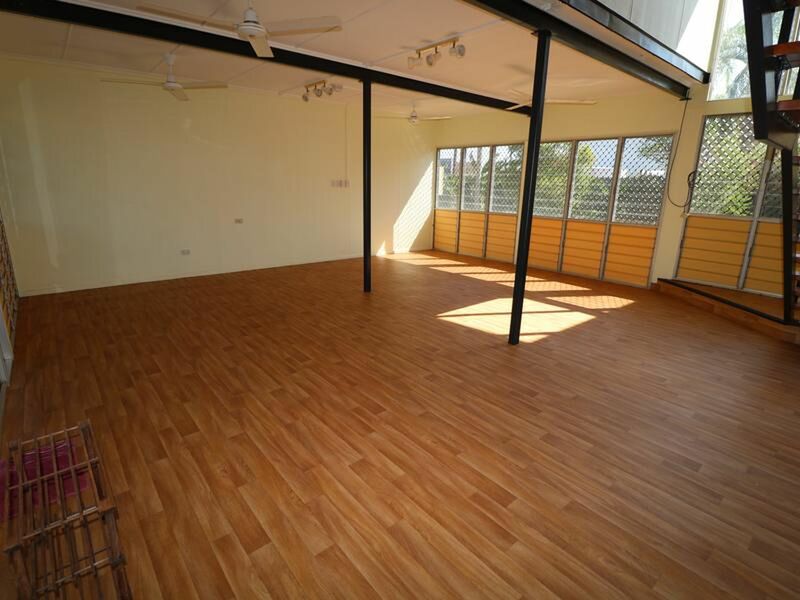 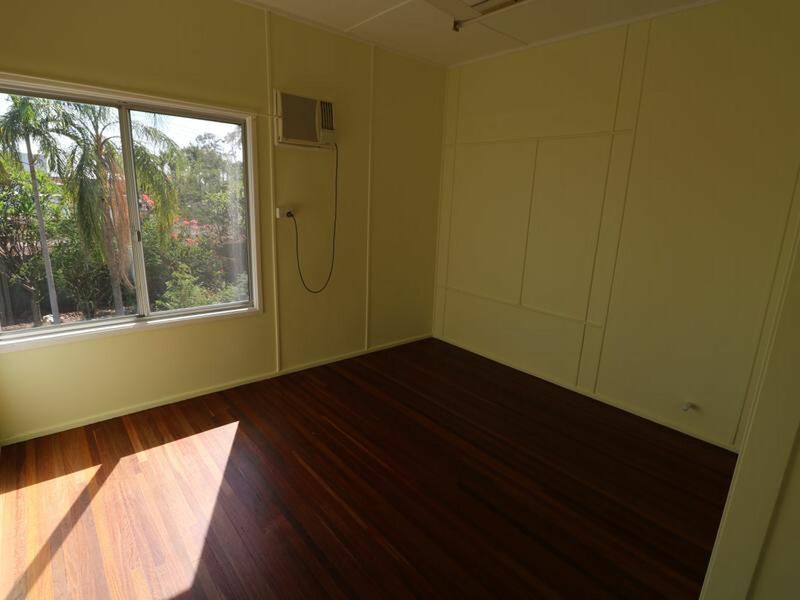 Air-conditioned and polished timber floors throughout most of the house. Back deck to sit and enjoy the scenery. 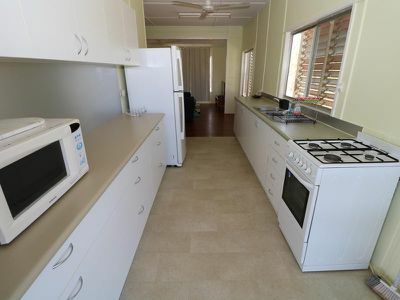 Downstairs laundry is hooked up to create the grey watering system. 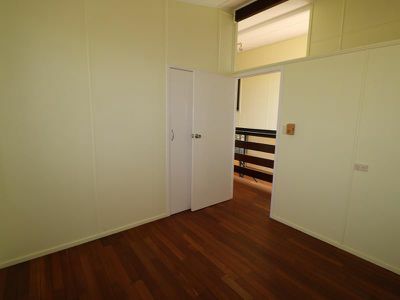 A lockable storage room under the house. 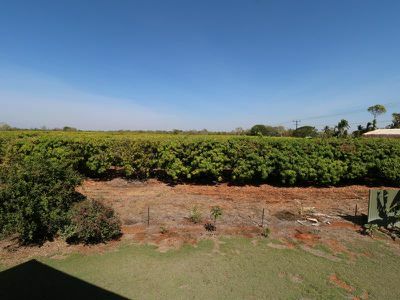 This lovely home sits on approximately 20 acres and has 850 mature income producing Grafted Kensington Pride mangoes. 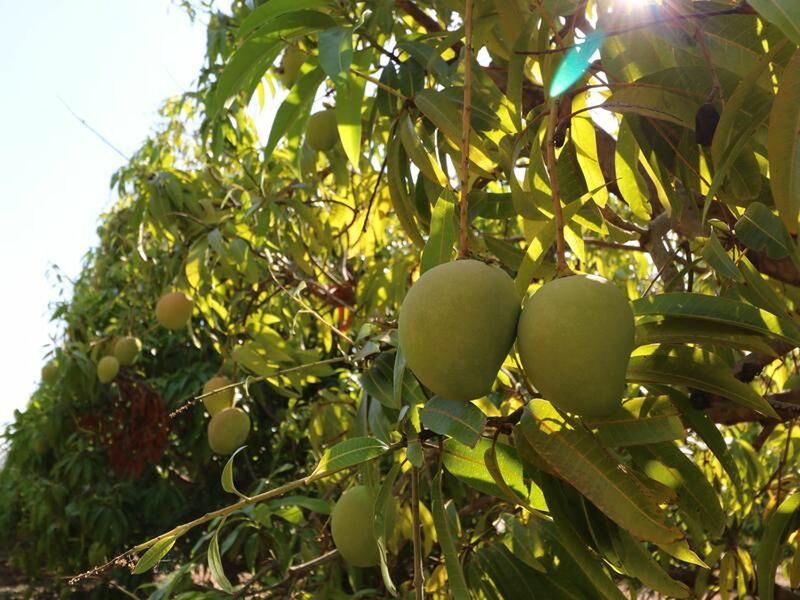 The mangoes can come with a lease on them which will earn you $12000 - $15000 approx for doing nothing. 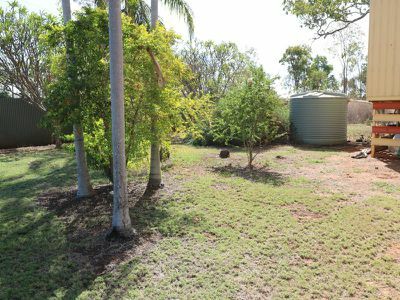 The house yard is well fenced. Mango trees and house yard are set up with reticulation. 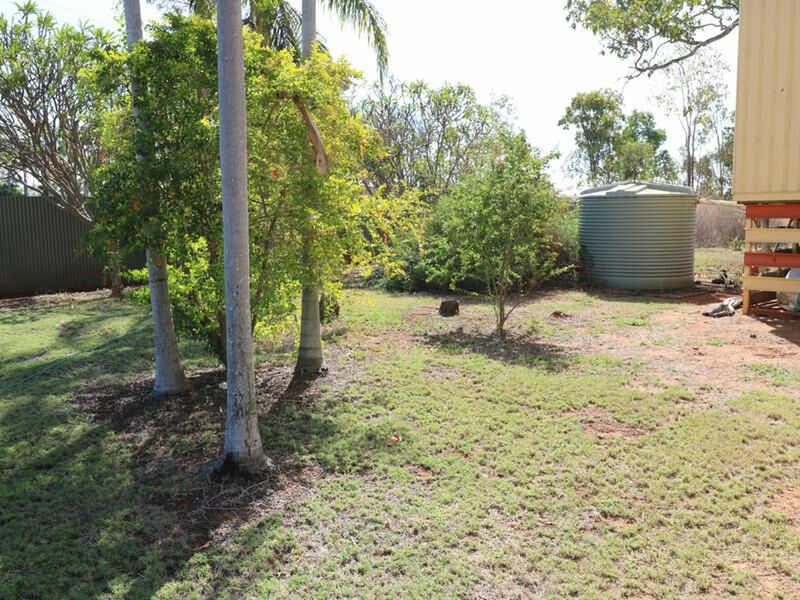 The bore is electric, easy to turn on and off, also an added bonus the bore has a water license. 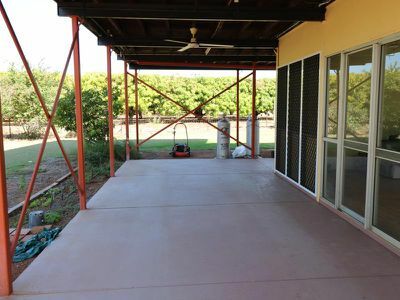 The owner of this property has recently had the bore tested for PFAS and it has come back negative. This property has so much to offer and it is also contamination free. 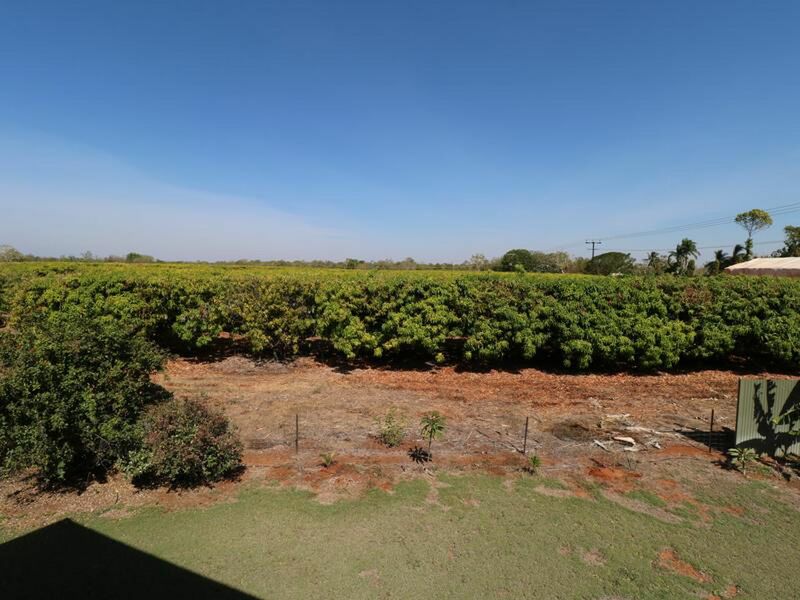 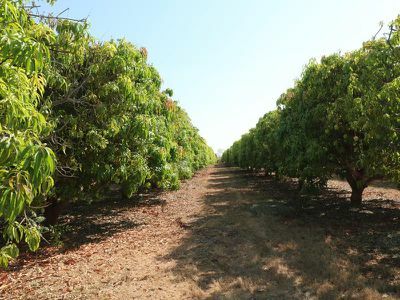 There is a lot of potential in this property, if you are not interested in mangoes there is lots of interest in leasing the trees out. 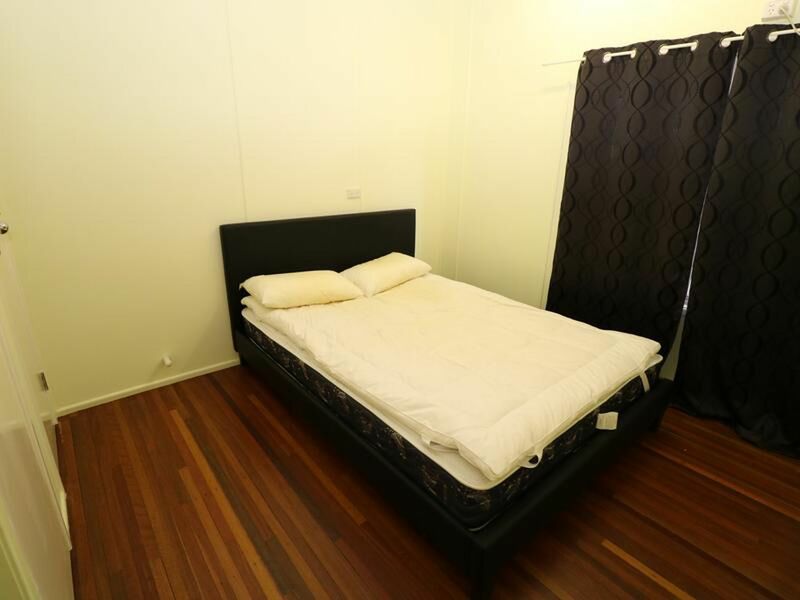 Call Leah Today On 0437 456 474!